Factory Reset Protection was first included in Android 5.1 Lollipop, which was released in March 2015. It is intended to be an anti-theft feature as it closes a loophole which existed on most Android devices before the feature was included. Before Factory Reset Protection, lock screen security could be bypassed if recovery access was available on Android, as the stock recovery on many Android phones allowed anyone to factory reset the phone. If the phone was factory reset, that meant its lock screen security had been wiped out and a potential thief could unlock the phone and use it. 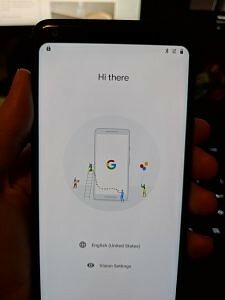 That meant the whole purpose of lock screen security was made ineffective, and so to rectify this, Google released Android 5.1 Lollipop with Factory Reset Protection, and most phones released with Lollipop and above have shipped with Factory Reset Protection. 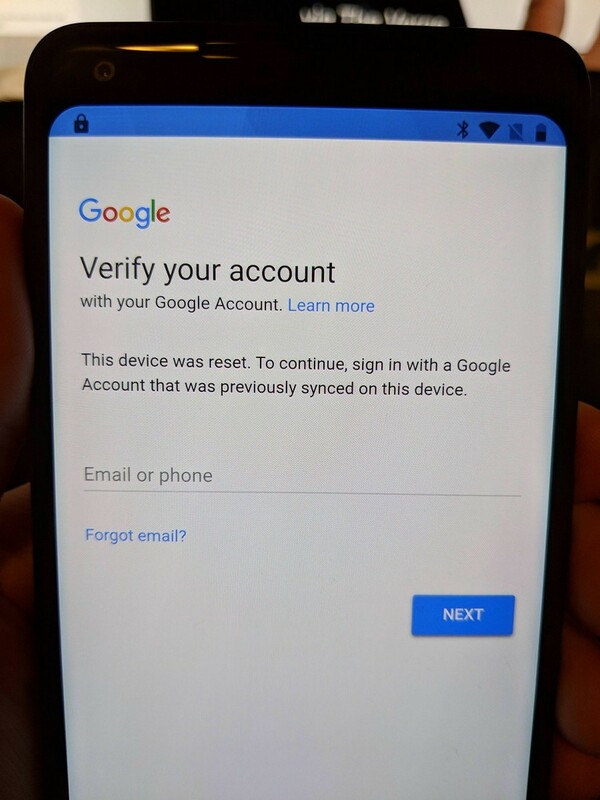 Factory Reset Protection means that if any user has an active Google account on their phone before factory resetting it, then the Google account will not be wiped out even after the factory reset, no matter how the factory reset was performed. 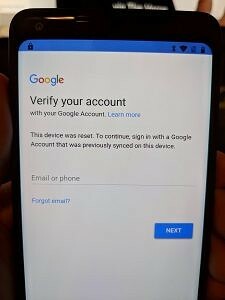 The Google account which had been added before would not be removed and unless the person factory resetting it knew the account’s password, there was no way to unlock and setup the phone. The feature has been proven to work, even though there are still many consumers who aren’t aware of it. 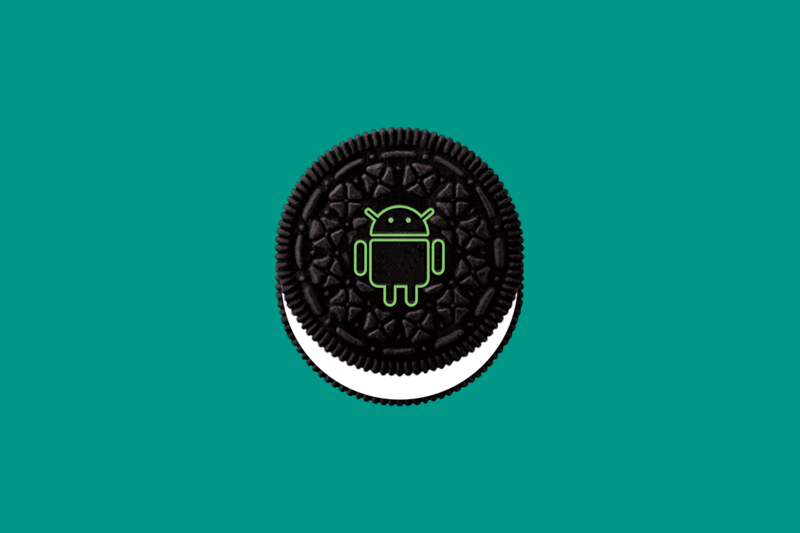 Google has now started increasing advertising it, and as such, in Android 8.1 Oreo, the company has added a new status bar icon on the Android start screen that tells the user whether factory reset protection is on or not. The new status bar icon on the Android start screen in Android 8.1 was reported by Reddit user Scrapshark, who saw it on his Google Pixel 2 XL after factory resetting his device. This new icon benefits second-hand phone buyers, as they can now check that the phone isn’t locked right after booting the device.